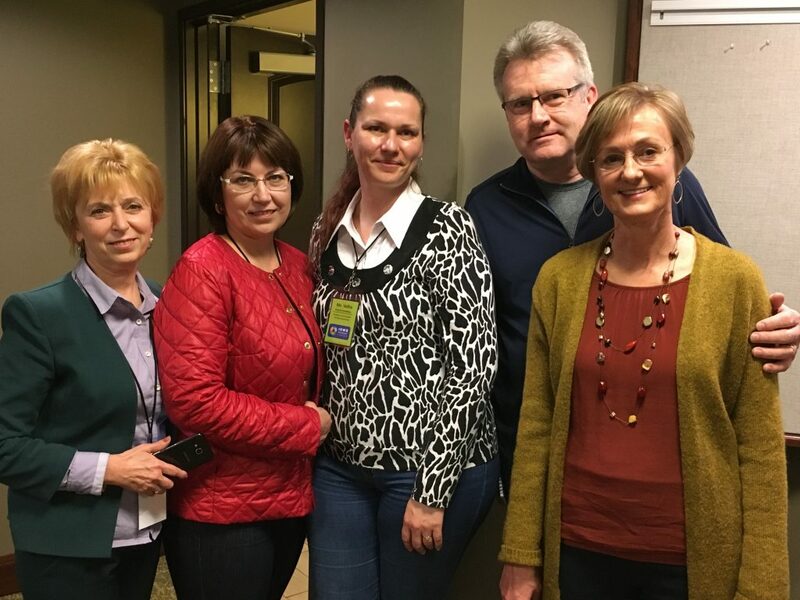 Ten special education professionals from Belarus will visit Des Moines, Iowa from April 11 through May 2, 2018. 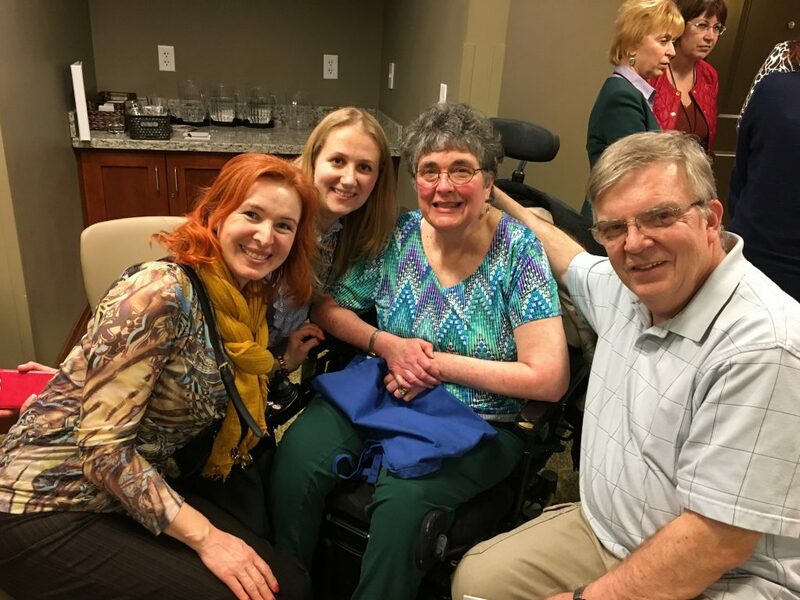 As part of the Community Connections Program sponsored by the U.S. Department of State’s Bureau of Educational and Cultural Affairs, the goal of this experience is to strengthen their professional development around special education. By seeing different educational programs and practices in Iowa, the group will have the opportunity to observe how special education is done Iowa. The group will then workshop their observations to address educational challenges in their country. “We look forward to three weeks of exchanging professional and cultural perspectives and learning from each other along the way,” says Janet Norton, International Programs Manager. For the past two months, Norton has been putting together the trip itinerary in preparation for the group. In addition to their professional development opportunities, our delegates will be staying with home hosts for the three week duration of the program. The home hosts offer a personal perspective to life in the United States, to complement the program’s professional goals. The Belarusians meet their home hosts for the first time. The group will round out their visit through various social activities. On April 21, Iowa International Center will host Belarus Night, where the program participants will get to share Belarusian food and speak about their culture and homes. Their trip to the United States will conclude with a three-day visit to Chicago.